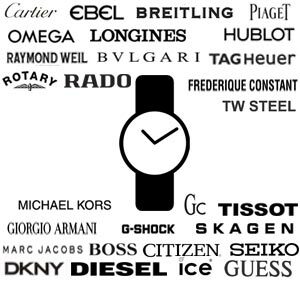 Our expert watch technicians are able to change batteries of any watch brand, while you wait, including premium Swiss watches such as Breitling, Cartier, Ebel, RW, Omega, Rado as well as fashion brands like Michael Kors, Armani and Diesel among others. 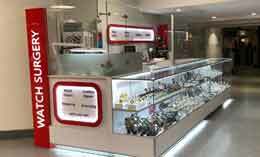 Same day professional watch battery replacement service is available in all our branches. Watch battery replacement cost starts from £5. For your peace of mind, Watch Surgery gives one year guarantee for any battery we replace with your proof of purchase. We only use Swiss watch batteries which are guaranteed to have a long lasting life. During the process of battery replacement, our watch technicians will carry out a full inspection of your timepiece to ensure that all components inside your watch including seals and gaskets are in pristine condition. We use the best quality Swiss-made batteries. 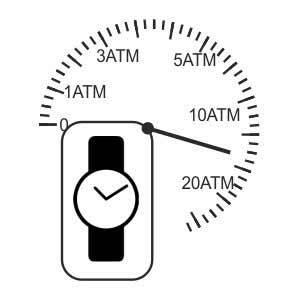 These are designed to be used in watches and are recommended and used by most Swiss watch manufacturers. We also reseal the back of your watch with a special re-sealant in order to make sure it is water resistant again. The water-resistance seal of a watch aka watch gasket, undergoes natural deterioration due to aging. 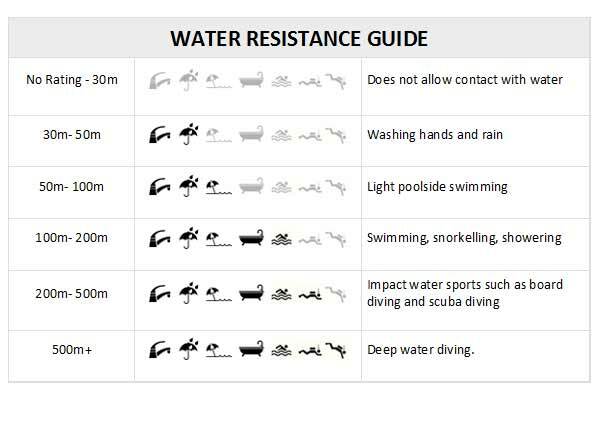 Especially if the watch is worn during sporting activities or regularly comes into contact with water this deterioration will be faster. During our inspections, if your watch requires a new gasket aka replacement seal then they will ask for your consent to install a new replacement seal. We have the latest Swiss water proof testing equipment to pressure test watches, while you wait, in our branches. We highly recommend having your waterproof and water resistant watches pressure tested when changing batteries. It is your responsibility to ask for this additional service. Please see the below watch rating chart which shows the various specifications and what they really mean, for your reference.